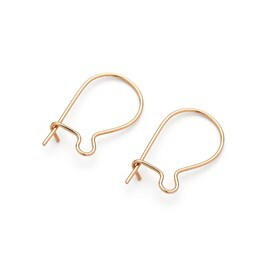 These simple and elegant 9 carat (or karat) gold earwires with a ball are an alternative to the shepherd's crook style earwires. 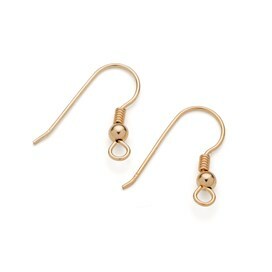 Simply bend the ball upwards slightly to make a loop to hang earring drops from. 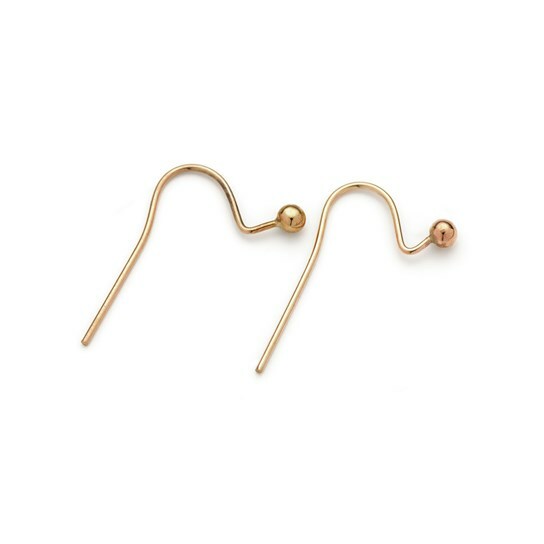 If you wanted to add a little extra security when wearing these earwires you could use our plastic earwire stoppers to prevent them slipping out of the ear.